Jesus said in Mark 4:26-28 “The kingdom of God is as if a man should scatter seed on the ground, and should sleep by night and rise by day, and the seed should sprout and grow, he himself does not know how. 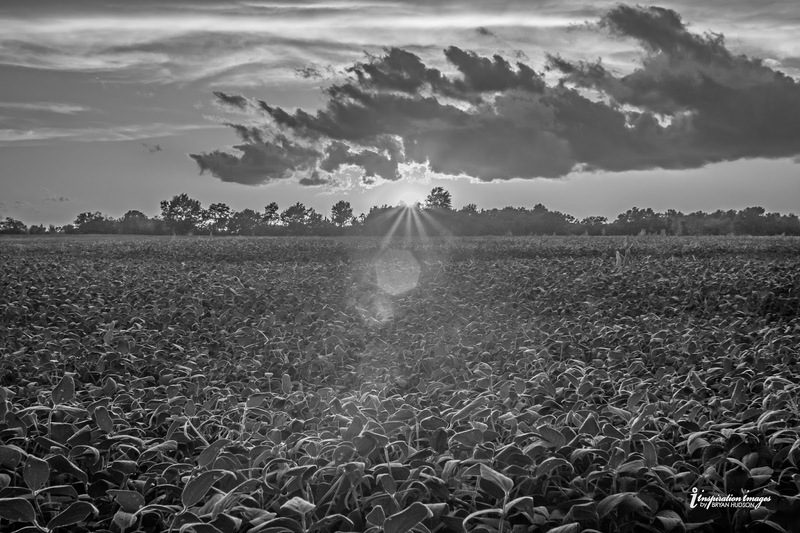 For the earth yields crops by itself: first the blade, then the head, after that the full grain in the head." The power within a seed can only be released by planting the seed. This is true for every endeavor and for our giving. I traveled with a team of four men to Kenya Africa in November of 2016 for a missions trip. The members of my church, New Covenant Church, and the friends who donated literally “sowed” us into the lives of the wonderful people of Eldoret, Keyna. That mission resulted in transformed lives, resourced pastors, encouragement beyond measure, and a lot more that we cannot see. In few months, our church facility will be paid off and the ministry will be debt free. We are not a big church and none our current members are wealthy, but the generosity of a group of godly, willing people sowing into God's kingdom produces amazing results. I want to encourage you to always be a giver and a sower of your three “T’s” - your Time, Treasure, and Talents. The farmer, with all his knowledge and skill can produce nothing without putting his seed into the soil, We can only make a difference by getting our “seeds” of action and generosity into the fruitful “soil” of the Kingdom of God! 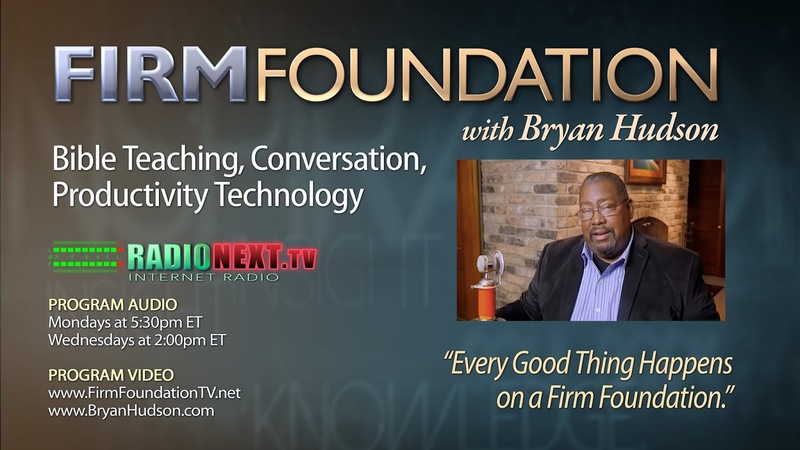 Watch Firm Foundation broadcast #102 "Principles of Increase and Good Success"